Join YMC now Yummy Mummies! 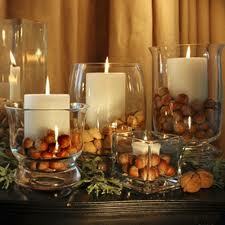 It's October and it is time to change up your home decor for the fall! And it is time for me to share some more news! And I'm a little nuts! Who is callin' who nuts? Oh...that would be me. Yes...these things are related peeps! Nuts! I forgot to mention nuts in my article! How nuts am I!? I am happy to let you know that my writing relationship with Erica Ehm's Yummy Mummy Club has just gotten a little..well..yummier! And cozier! I first introduced my readers to Yummy Mummy Club (YMC) in my post Writing Just Feels Write. Take a little lookie-loo! 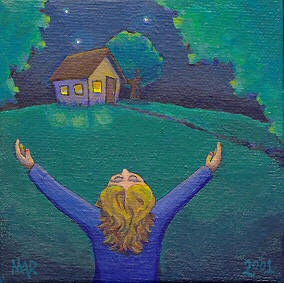 I was excited to have The Hugging Home listed on their Yummy Mummy Blog Directory...right here. Now I have just had my first article published by YMC! Now that's exciting! YMC is Yummy Mummy Club. 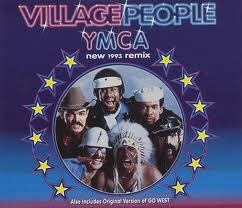 YMCA is a great organization and also a delightful ditty by these fine folks called The Village People. Different, yet both a lot of fun! 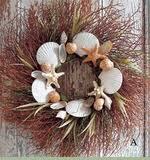 Aaaaaaaaanywho, it is Yummy Mummy Club's Home Decor Month and being a home decor junkie, this was right up my alley! The article includes a few pics from my own home...like this one! Since the Yummy Mummy logo has a big kiss on it, I thought I would send everyone there a big one! And you too! Just gimme a fancy hat and I'll rock out to YMCA as well! Silent Sundays: My Fave Kids' Books! My Third Article for Wellx! I Left My "Real" Job!